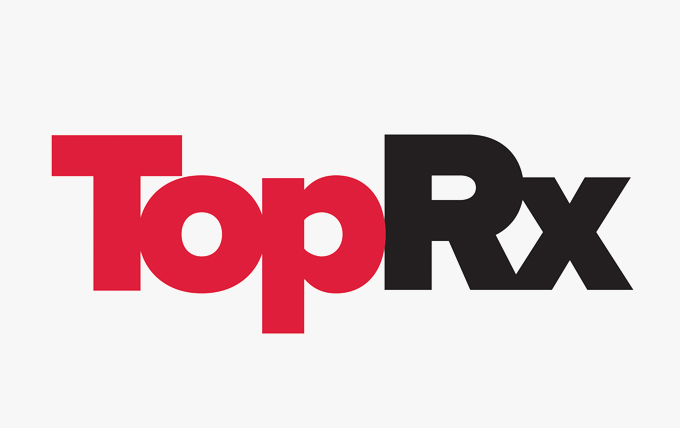 TopRx is a national distributor of generic and branded pharmaceuticals, vitamins, OTC healthcare products, and pharmacy supplies. The company serves independent pharmacies, group purchasing organizations, re-packagers, veterinary wholesalers, long-term care facilities, correctional facilities, and mass merchant customers nationwide. TopRx is an authorized distributor for over 90 domestic and foreign manufacturers licensed to sell pharmaceuticals in the U.S.